New Bursa Malaysia comer, MSM is the leading sugar producer in Malaysia, with a total market share of 57% in 2010 (based on production volume). It is one of two sugar refiners in the country, the other being Tradewinds (M) Bhd. Following its listing, MSM will be the only directly listed sugar refiner in Malaysia. It has two sugar refineries in Prai, Penang and Chuping, Perlis with production capacity of 1.11m tonnes per year, as well as the only sugar cane plantation and mill in Malaysia. MSM’s sugar cane plantation is 4,454 ha in size, while its sugar mill has a capacity of 5,500 tonnes/day. While inflation fears in China is a dominant factor, signs that China's growth is holding up well despite this concern will certainly fuel further growth. Traditionally in China, a higher inflation tends to exhibit a positive correlation with Chinese companies price-earnings ratios and nominal earnings growth. Having said that, the consensus view is that the government will raise borrowing costs to contain inflation and prevent the economy from overheating. With such growth euphoria and inflationary concern, a new fund is structured to take advantage of the current inflationary economy in China. This is a 4-year close-ended capital protected* fund which aims to provide income and capital appreciation over the medium term whilst protecting investors’ capital* on the Maturity Date. Where is the Fund's return comes from? Nowadays, people are using "Plastic Cash" (credit card) to shop and pay for almost everything. With the ease of payment, comes with the ease of fraud. As a wise consumer, we should know how to prevent credit card fraud, thus safeguarding our "plastic money". 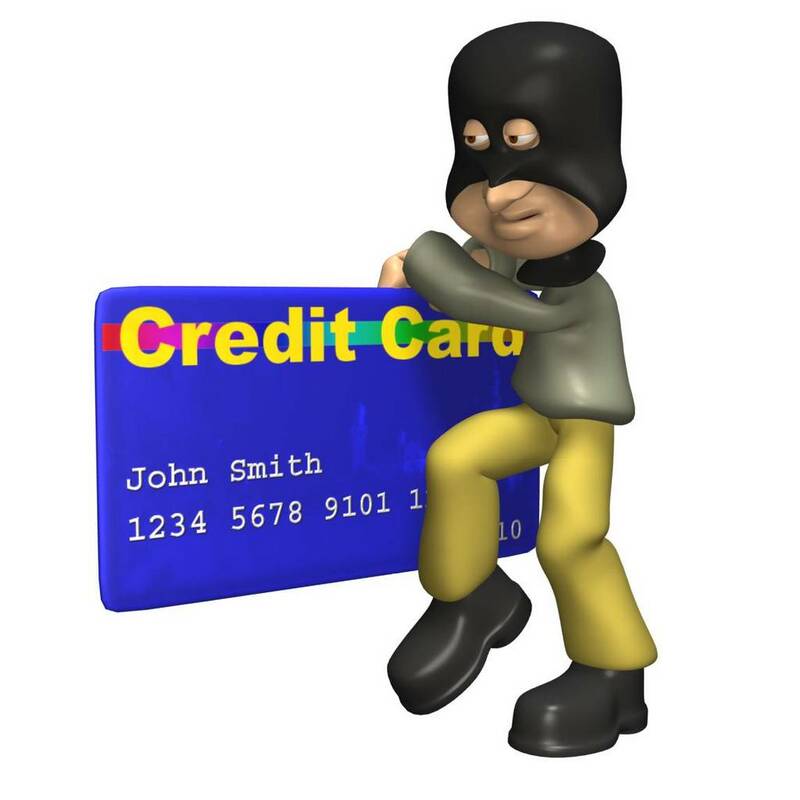 Credit card fraud is a serious crime which can cost you and credit card issuers huge losses. Credit card issuers have taken security measures to protect you against such possible frauds. However, you can also take the proper safety measures to avoid from being a victim of fraud. Merely less than one month of battle (not even pulling off the gun), both Maybank and CIMB today respectively announcing to abort the merger talks with RHBCap. Funny oh? First, the news of aborting was first reported by a Singapore newspaper, not Malaysia, and why not Malaysia? Second, both contenders had set end of June's proposals, announced just only last week. So fast change mind? Both CIMB and Maybank are turning their heads away from RHB now. Of course, between the dates, Abu Dhabi Commercial Bank (ADCB) made a significant headline when it sells its 25% stake in RHBCap to its sister company, Aabar Investment, for RM10.80 per share, which value RHBCap at 2.25 times RHBCap book value. Does this really affecting the merger talks? En-route to Main Board of Bursa Malaysia on 1st July 2011, Eversendai Corp is a structural steel specialist with operations predominantly in the Middle East, Malaysia and India. Currently, the company is bidding for RM1.5 billion worth of infrastructure, high-rise building and power plant projects in Southeast Asia, India and Middle East after being invited by public and private sectors. Its outstanding construction order book stood at RM1.4 billion as at 16th May 2011, while owning 4 fabrication plants in Malaysia and Middle East with a combined annual capacity of 119,000 tonnes. What is so attractive about Eversendai? How to select a Medical Plan? While celebrating Father's day, I have a meaningful story to share with you. I visited a hospital in KL recently and to my surprise, I came across a little boy who was diagnosed with leukemia. More surprising, his age was only 8 years old. 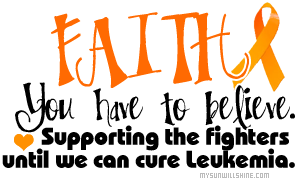 Oh my god, this little boy doesn't even know what leukemia was, and he had to suffer from such a young age!!! Through these torturing times, I believe his father's love is what he needed the most. God bless him. Do you know that almost 9/100 Malaysians aged above 35 suffer from diabetes? Do you know that over 1/5 are expected to get cancer in their lifetime? The fact is, because of the stressful and unhealthy way of life today, lifestyle diseases are on the rise. Do you have any real example from your own little circle? We can, however, spare our self and our loved ones a lot of anxiety with comprehensive medical plans, which provide a financial cushion in times of need. Although these plans cannot prevent illnesses, it can help us to go through those rough times - financially. If Singapore and Malaysia market only is not enough to feed your appetite, then you may consider the whole ASEAN markets. ASEAN was being targeted by international investors again since the 1997 Asian financial crisis given its high growth rates and more stable economy. AmASEAN equity fund seeks to provide capital growth over the medium-to-long term by investing 70% to 98% of the fund's NAV will be invested in a diversified portfolio of equities and equity-related securities which are Shariah Compliant, issued by companies listed in the ASEAN countries, and including securities listed in non-ASEAN countries but with their core business in the ASEAN markets. Singapore is into a new era now after opening its door to casinos, which attracted massive foreign direct investments. The small little island poised to grow further boosted by various industry, not only gaming. "The fund enables investors to participate in the growth prospects of Singapore's resilient economy and attractive valuations. Investors can ride on the potential upside of the Singapore dollar over time," said CEO Yeoh Kim Hong. Oh my beloved PSD Graduates, where are You? When writing this article, I am proud to say that I am a local graduate working locally and repaying my PTPTN loan monthly. Who said that graduates can't perform as best as others? Do we necessary needed to obtain hundreds of thousands of loans to study oversea? If I can survive here, why can't you? Of course, I can't deny that some professional courses offered here are not competitive enough. That's why many professionals opt for oversea universities. By graduating oversea as a doctor or lawyer or engineer, it definitely costs you a hole in the pocket. Please bare in mind, it is not your pocket, but your parents' pocket. This is when Public Service Department (PSD) scholarship comes into the picture to fulfill Malaysia's dream to groom our talents, and your parents' dream too. Then, this question popped up. Yesterday, it was reported that 65% of PSD scholars did not return home. Surprised? And, most of them is doctor. Although there are thousands of reasons for them to not returning, I would like to stress one thing only here - responsibility. Yes, whatever you take is whatever you give. PSD gave you so much money, supporting your dream to be a successful Malaysians, realizing your parents' dream, is that the way you return the favors of Malaysia Government? Practicing what you learn from the 1st day? Failed to be Warren Buffett? How about exposing to the performance of his investment company, Berkshire Hathaway? Not a bad idea though. The latest fund, launched by OSK-UOB, aims to provide capital appreciation over the short-term (18 months) whilst aiming to preserve investors' capital on the Maturity date. This is not a capital guaranteed or protected fund. Yet, another US fund is in town now. More and more new fund is focusing on the US market, given its relatively attractive valuations currently after the 2008 global financial crisis. If you want to invest in US market, you may consider this fund which is managed by the US "tai-ko" - Goldman Sachs. The fund's objective is to seek to achieve long-term capital appreciation through investment in a collective investment scheme, which invests primarily in securities of United States of America companies. This a feeder fund, where 95% of the fund's NAV will feed into the Goldman Sachs US Equity Portfolio (Target Fund). What is the job of a student? As I am writing this post, I know there must be many other student out there doing their part for the school. What I mean here is, these students are not studying or learning or enjoying their school life. Instead, they are told to "do sales" for their beloved school. Do you know that students are running across the town? Do you know that they are sweating under the sun? Do you know that they are wetting under the rain? Doing Sales for the school? Thinking about iPhone and iPad? Queuing yet can't get the latest products from Apple? Yes. This is the type of companies that the fund is going to invest. Maybe, this fund is attractive to iPhone and iPad addicts, where their gadgets is gaining popularity while setting the new benchmark on smartphone globally. Other than that, Google is expanding globally as you may noticed that it had just open its representative office in Malaysia recently. Let's find out more about the fund. Basically, this is a feeder fund which invests a minimum of 95% of the Fund's NAV into the Henderson Horizon Fund - Global Technology Fund ("Target Fund") and the balance in liquid assets. The KLCI performed as expected as a reasonable stream of results provided a stable floor while strong news flow drove up Bigger Caps. For June, while the 4 upcoming IPOs and the KLCI review may draw some attention, OSK believe all eyes will be on the potential tussle between CIMB and Maybank over the control of RHB Cap.